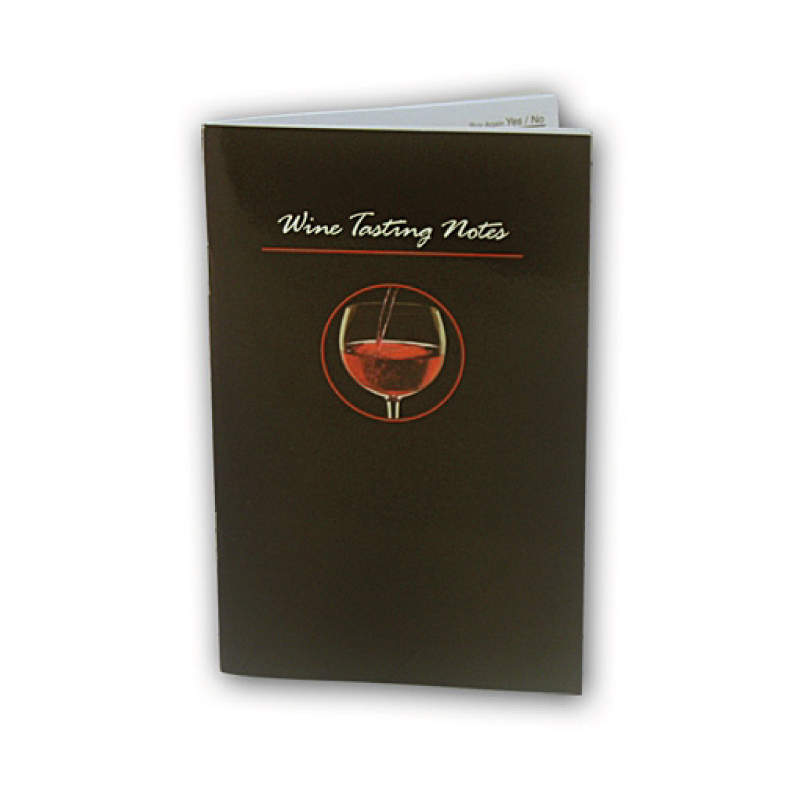 Handy, pocket/purse-sized notebook for on the spot recording and tasting of 50 wines. Custom logo and advertising imprint in full colour on covers both sides from as little as 1K pcs. Standard text includes tasting tips and handy hints.